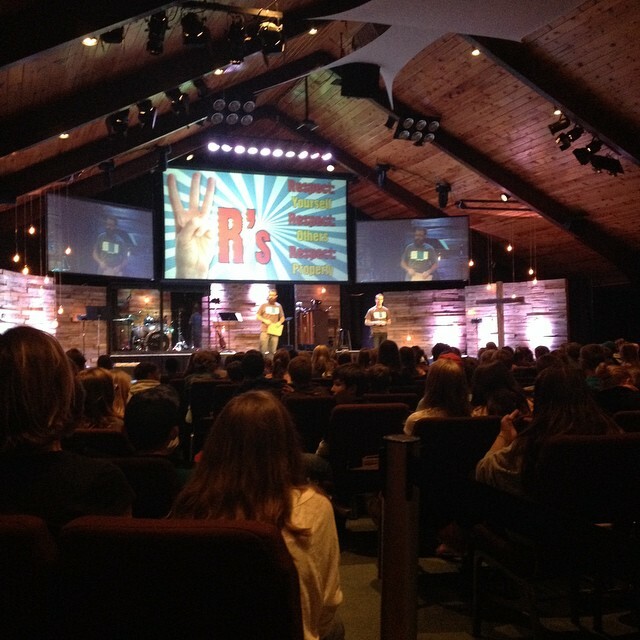 This entry was posted in Uncategorized and tagged A Call to Action, Africa, Back to Church Sunday, Big Lake Minnesota, Brian Schulenburg, C.T. 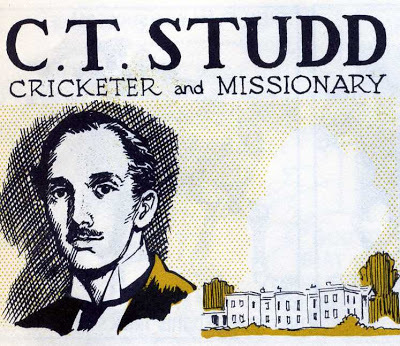 Studd, Charles Studd, church, Congo, Cricket, Disciple, Disciple Making, Edward Studd, England, Evangelism, George Studd, God, Grace, Great Commission, Hebrews 10:25, Holy Spirit, India, Jesus, Lifeway Research, Make Disciples, Matthew 28:18-20, Matthew 9:35-38, Only One Life 'Twil Soon Be Past, Only One Life 'Twill Soon Be Past, Philip Nation, Priscilla Studd, Ray Schulenburg, Remnant Ministries, Riverside Church, Romans, Romans 10:13-17, Salvation, Scott McConnell, See You at the Pole, The Unchurched, The Unchurched Next Door, Thom Ranier, Woodbury Community Church, Woodbury Minnesota, Worldwide Evangelism Crusade by ynottrygod. Bookmark the permalink. Hey Brian, I just wanted to congratulate you on all the success in your quickly growing real estate business too. Your ability to listen, empower, and sincerely care about each of your clients during what can be a challenging time, really sets you apart as a realtor. You’re a breathe of fresh air in an industry that needs transparency, humility, and local expertise. Keep up the great work. I’m truly excited for anyone who has the privilege to have you as their realtor, because I know they’ll be one of your life long friends. 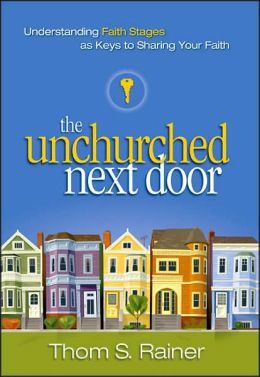 You’re an amazing addition to the http://www.TwinCitiesPropertyFinder.com team and your faith inspires us all.